The Dallas Cowboys offense is expected to be a force once again in 2017 with Dak Prescott, Ezekiel Elliott, Dez Bryant, and of course their engine up front in the offensive line. However, some tweaks to this engine over the offseason in efforts to replace retired RT Doug Free have drawn plenty of national attention. Once expected to be Chaz Green's job on paper - until competition or injury forced a change - the Cowboys are now seemingly moving forward further with La'el Collins switching from LG to the RT spot. 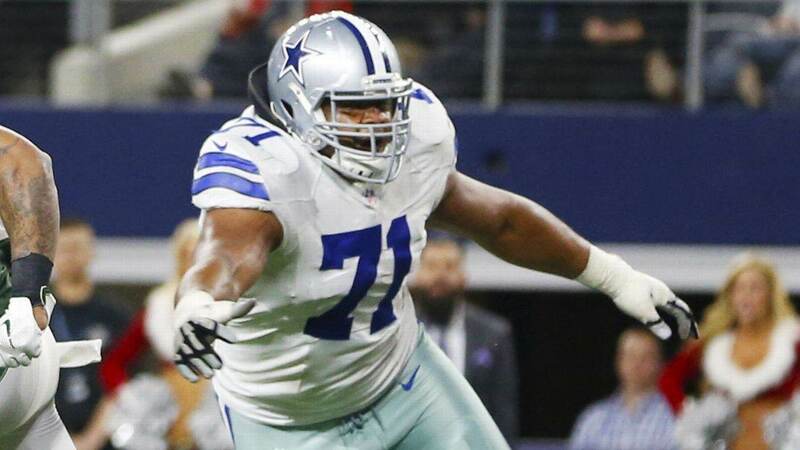 Collins, who came to Dallas as yet another offensive lineman with "first round talent", (only as a UDFA due to some unfortunate circumstances) fit in perfectly as a rookie in 2015 - a mauling guard playing next to Pro Bowlers Tyron Smith and Travis Frederick. La'el Collins was at 1st-team RT in practice. Said all reps he's taking in practices are at RT. None at OG. Said that will be same in camp. 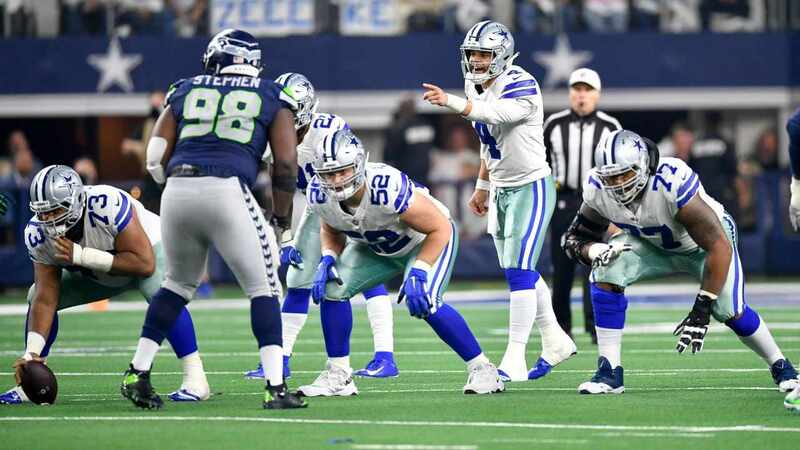 The upside La'el Collins showed at this left guard spot had most of Cowboys Nation weary about moving him to a new position, especially after a 2016 season that saw a healthy Chaz Green make four starts in place of the NFL's best left tackle - filling in admirably. Whether or not the Cowboys offensive line would miss a beat with Collins staying at a proven position and Green seamlessly replacing Free may not be the question the Cowboys considered when lining up La'el for this move, but rather how they can be prepared for the likely event of a Green injury. Sure, there is the free agent addition of Byron Bell along with Emmett Cleary and even UDFA Dan Skipper, but expecting any of these tackles to perform as well as Green has in a limited sample would be a massive stretch. The depth the Cowboys have at guard, should Collins perform as a RT, is considerably more intriguing with another former first round selection in Jonathan Cooper. 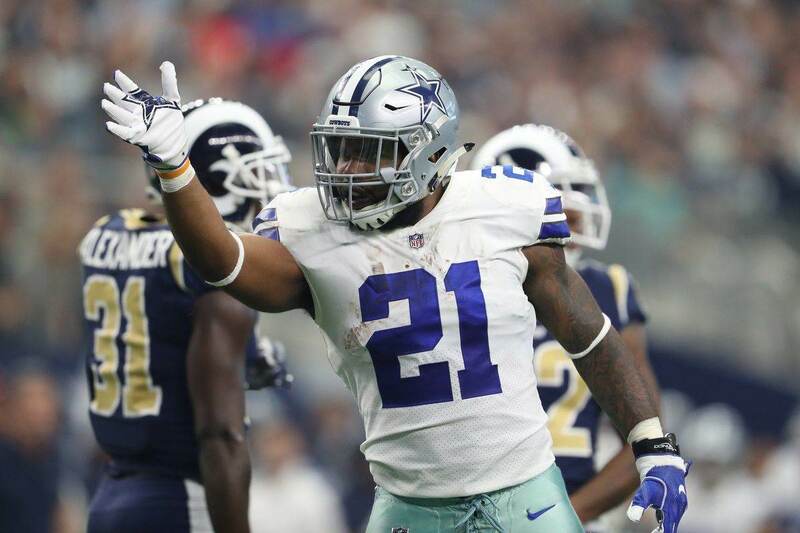 Cooper was re-signed for 2017 to give Dallas the option of finally tapping into his potential should they need to, as he never lived up to his draft stock in Arizona. Playing for a contending team at arguably the easiest position in the league right now - LG for the Dallas Cowboys - could have amazing results for Cooper, and go a very long way in getting the Cowboys' five best OL on the field this season. Emmett Cleary was at first-team left guard in practice today for Cowboys. Joe Looney and Chaz Green weren't practicing today. Cleary has already shown the Cowboys some of his ability at LT, now also being worked at the LG spot. Joe Looney presumably will too when he is healthy, giving the Cowboys plenty of bodies to now potentially replace both La'el Collins and Doug Free's positions moving forward. The jump from guard to tackle will not be easy for Collins, but after making so many flashes in his first year only to have 2016 taken away from him with a foot injury (thank you Ron Leary) there should be plenty of excitement to simply see him get back to work and find a way to help the rich get richer along the offensive line. Conversely, La'el Collins could "leave" the left guard spot with a lot of growth stunted at what may be the LSU product's best position. What we know for certain is that La'el is all-in on helping the team that gave him a shot in professional football however he can - a team now preparing to line up with first round talents from left to right this season. Look out. 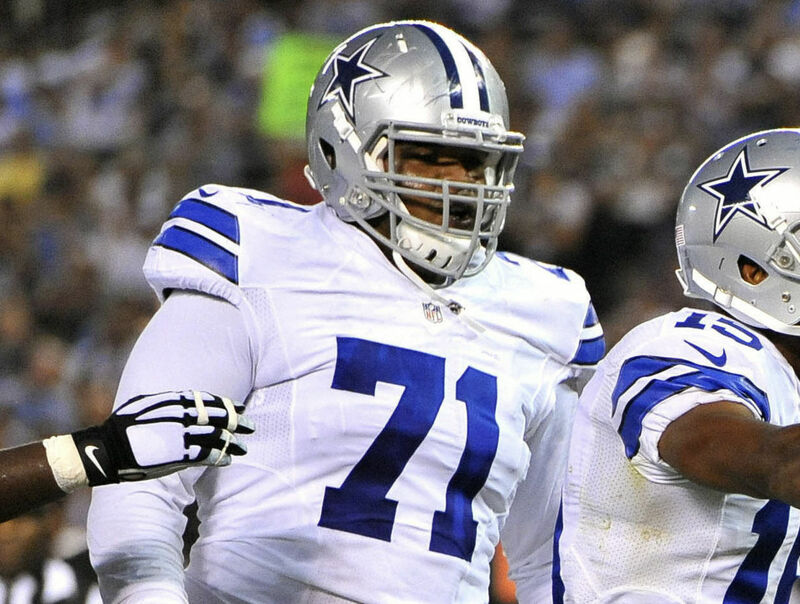 Tell us what you think about "Has La’el Collins Officially Emerged as Starting Cowboys RT?" in the comments below. You can also email me at Sean.Martin@InsideTheStar.com, or Tweet to me at @SeanMartinNFL! Can This DE Solve The Cowboys’ Pass Rush Woes?